The WildFire Storage Server is a software package that installs on Stock x86_64 hardware to create a high performance all Flash storage Appliance. This is a quick guide to installing Open-ESS for users that are used to Open-E installations. The above ISO file actually consists of a base DSSv7 install plus as update. You can access the files seperately here. 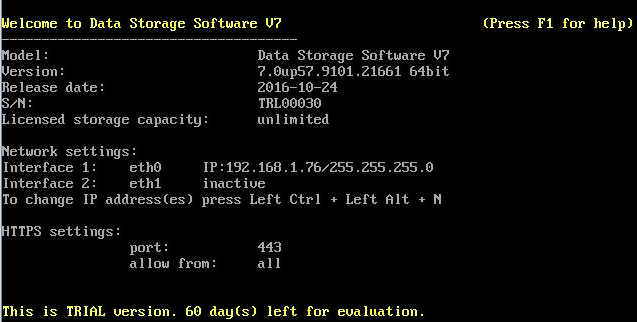 This is useful if you already have ESS / DSSv7 installed and want to just update the upgrade package. 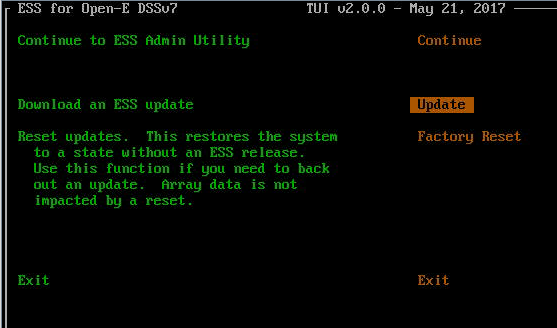 Once the base ESS update is in place, you need to load the actual ESS software. Extract the ISO to a directory. Add your updates to the "b#####/modules" directory. Use the "make_iso.exe" file to build a new ISO image. The ESS base package is just a small "downloader" tool. The actual software is downloaded across the Internet. This requires that your server have an active internet connection. You will need to configure your primary DSSv7 network connection to have a valid IP gateway address. You will also need to configure a valid IP address for a DNS server. You can disconnect your DSSv7 from the Internet after ESS is updated. ESS Array Configuration Functions are all accessible on the text console from the "Hardware Configuration Tools" menu. Press <ctrl><alt>W to access this menu. 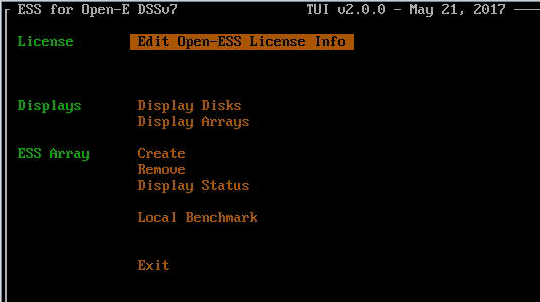 The ESS software that is includes on the ISO is a "software installer". The actual ESS software must be downlaoded over the internet. If you have a system that has security requirements prohibiting an internet connection, you can remove the internet connection after the ESS software package has been updated. 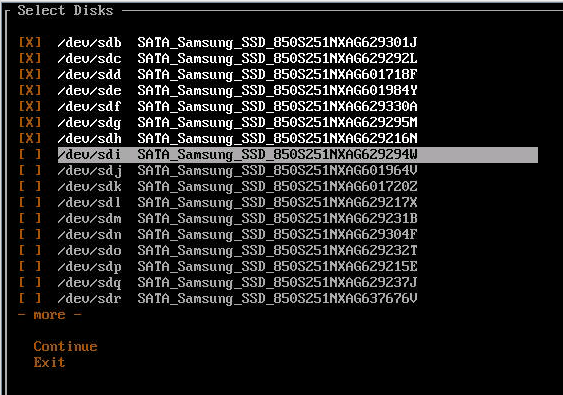 Once the ESS update has been downloaded, you can actually configured the ESS SSD RAID array. The first step is to enter a WildFire-Storage License. Without an active license, the ESS array cannot be created. Start by getting a sofware serial number from WildFire-Storage. 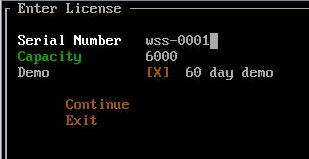 You can request a permanent license, or a 60 day demo. The license also has a "capacity" field in Gigabytes. Contact support@wildfire-storage.com for help. When you create an ESS array, you select the installed SSD, RAID level, and other parameters for the all Flash array. 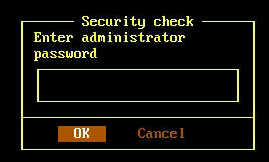 Once the array is created, you can switch over to the web-based DSSv7 admin screen. The ESS array should be available for you to create a volume group on. From this point on, the system is managed from the DSSv7 web console.